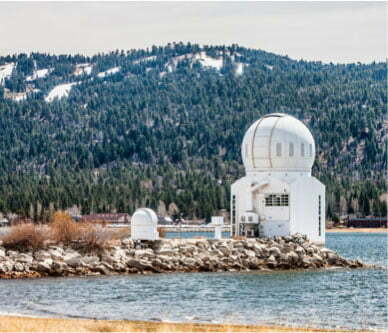 Throughout the year, there are several happenings in Big Bear that bring locals and visitors together to enjoy Big Bear. Many are centered around the great outdoors, but there are also quite a few that take place in the Village. Here are some upcoming Big Bear Lake events you can look forward to! There’s always something happening in Big Bear. Whether you’re here during balmy summer days or came to experience the powdery snow, you can be sure that there will be an event going on! During the winter, Big Bear Lake is just as lively as it is in the summer. Activities at Big Bear Mountain Resort replace activities on the water, and with the variety of recreation comes a variety of events. Polar Plunge: raise funds for Special Olympics Inland Empire by braving the chilly waters of Big Bear Lake! Ski-A-Thon: have fun skiing at Bear Mountain while raising money for the United States Adaptive Recreation Center. Christmas Tree Lighting Ceremony: kick off the Christmas season in Big Bear by attending this glittering tradition! As the chill of winter begins to recede and be replaced by the warmth of spring, many seasonal events occur in sync with the changing of the seasons. 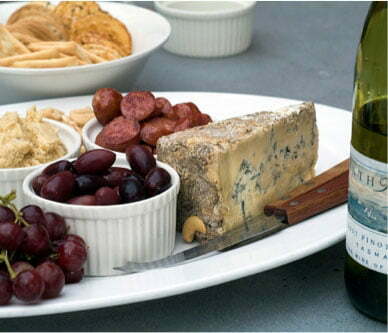 These complement the arrival of spring and give you an excellent excuse to stay outside! Big Bear May Fishing Festival: fishing is a popular pastime in Big Bear. The Big Bear Fishing Association organizes this event which gives you an opportunity to test out your angling skills! Big Bear Farmers Market Opens: while not necessarily an event, the Big Bear Farmers Market opens in April, providing a great way to celebrate spring outdoors while interacting with the community. 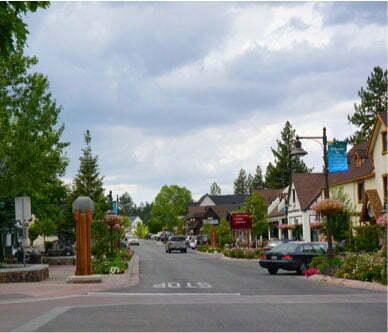 While every season in Big Bear has something to offer, summer is definitely one of the most popular times to visit. 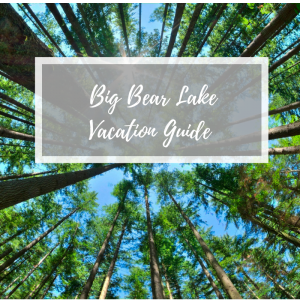 The sparkling blue waters of Big Bear Lake and the clear skies above invite you to spend as much time as possible outdoors, whether you go swimming, fishing, kayaking or choose one of the countless other outdoor activities. Many summer events make use of the excellent weather—your only problem will be deciding which to attend! Big Bear Run: enjoy a two-day Dual Sport Motorcycle tour of the beautiful mountains surrounding Big Bear. International Ride Mountain Bike Day: head to Snow Summit to join in the celebrations of this international mountain biking holiday! Paddle Big Bear: formerly known as Big Bear Paddefest, this exciting event in late summer features races, demos, and a beach party. As the crisp air of fall replaces the warmth of summer, so too do the summer events get replaced by fall events. In between trekking to hiking spots and mountain biking through lovely fall scenery, be sure to make time to attend one of the several annual events! Big Bear Oktoberfest: one of the longest-running Oktoberfests in California, the Big Bear Oktoberfest draws thousands of revelers to the Big Bear Lake Convention Center each year. Big Bear Comedy Festival: each November, the Big Bear Comedy Festival comes to the Village in Big Bear Lake. At various locations throughout the Village, comedians will take the stage and (hopefully!) make you laugh. Big Bear Turkey Trot: are you in town for Thanksgiving? Earn your dinner by participating in this fun marathon in the morning! This family-friendly event is always a big draw and is a great way to get out and have fun. In a luxury Big Bear Lakefront Cabin, you’ll be in the heart of the action no matter the time of year. Whether you want to be within walking distance of the lake or be able to see the ski slopes from your deck, we have the perfect cabin for you. 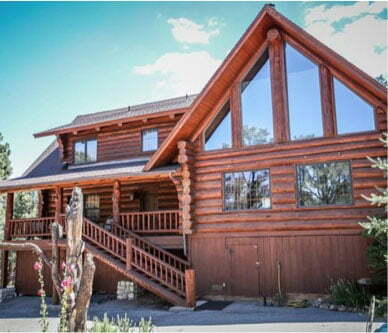 Be sure to take a look at all of our gorgeous cabins before you book your stay in Big Bear!